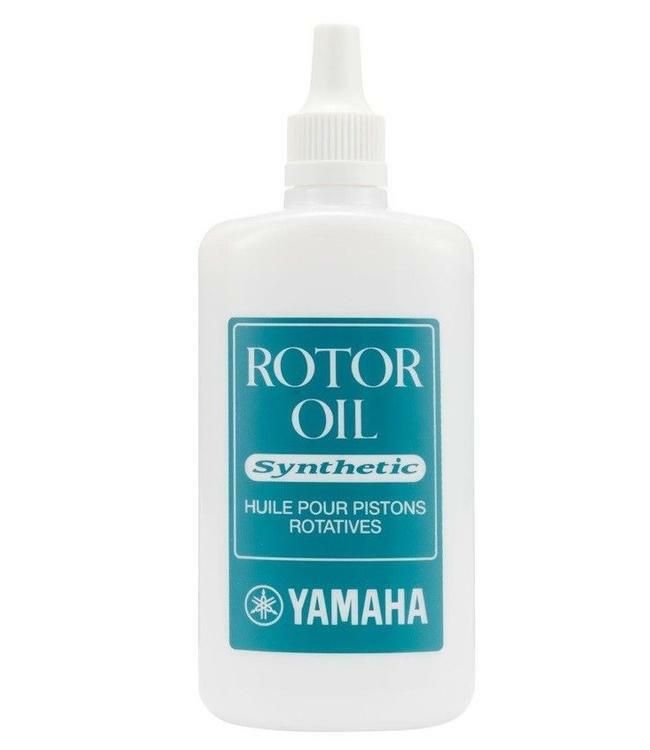 Yamaha Rotor oil is a rotor special spinning surface oil. 100% synthetic oil as the long duration of light and silky touch. And form a coating of oil on the rotor surface and prevents it from drying. Also, the addition of corrosion inhibitor protects from rust valve casing with rotor. 40 ml capacity.